Often during repair work it is necessary to replace various pipelines. Today, for the installation of new plumbing (and other communications) most often use polypropylene pipes. They are strong and durable. To connect these pipes using the welding method. 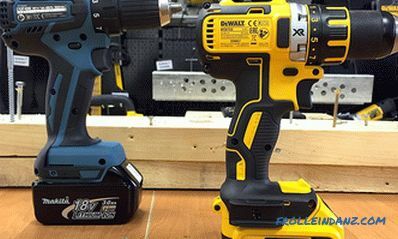 Before you start, you need to get necessary equipment, namely a soldering iron for polypropylene pipes (some of its varieties are called iron because of the similarity with the latter). 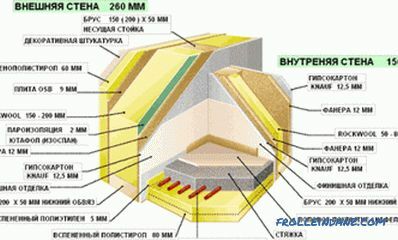 Such a device is not cheap, but many installation and construction companies offer to rent it. This method is much cheaper especially if you need a soldering iron only for the period of repair. When buying or renting a device, you need to look at the presence of nozzles. As a rule, such equipment is equipped with Teflon nozzles. They have different sizes and allow you to work with pipes of different diameters. 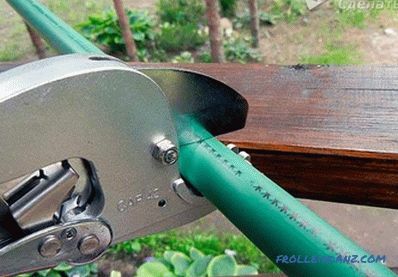 Pipe cutter. Most often, it comes with a soldering iron. If not, then you have to buy or rent. If reinforced polypropylene pipes are used, stock up with a shaver. Means for degreasing the surface. The latter are available in a large assortment. Their choice will depend on the configuration of the water supply, the number of connections and the plumbing components used. Different fittings can be used as fittings. For example, for straight sections are produced couplings. If you need to make a turn, use the square. There are also threaded fittings. 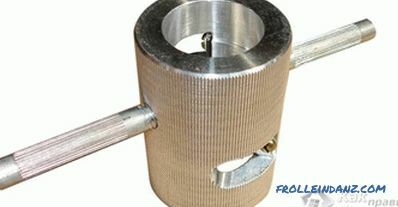 One side is soldered to the polypropylene pipe, and the second can be connected to the plumbing or metal pipe. 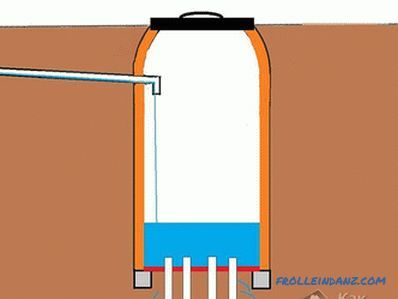 The number and range of fittings need to be thought out in advance, for this it is more convenient to draw up a diagram of the future water supply system. Then do the necessary markup . 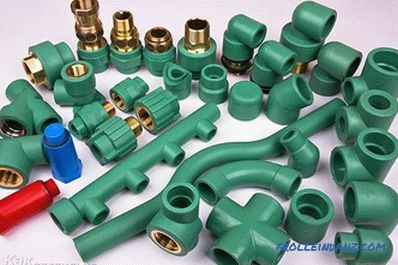 Polypropylene pipes are quite plastic, so you can not achieve millimeter accuracy. 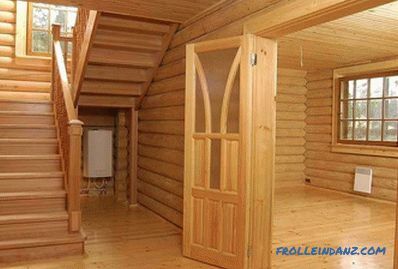 But nevertheless it is necessary to make everything neatly. Now you should cut off the desired area. It is necessary that the cut was exactly perpendicular to the tube. The first step is to check the pipes. 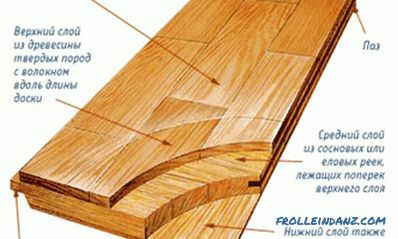 It is not allowed to install products with defects (cracks, oval profile or different wall thickness). Also carefully inspect the fittings. Shaver If the pipe has a reinforcing layer, the seating surface (that part of the pipe that will enter the fitting) needs to be machined with a shaver. Then you need to degrease the surface. Also done by stripping the ends of the pipe. With the help of a knife and a file, the burrs are removed, so you can facilitate the work during smelting. Now we need to prepare the welding machine. Before switching to the grid, the device is installed in a safe place where it will not disturb you. The device is fixed and set the nozzle of the desired size. Only after that the device is connected to the power supply, and they wait until it heats up, as a rule, the waiting time is 10-15 minutes. On the readiness of the device to work will prompt the indicator light. The first thing that needs to be understood is that all work needs to be done without hurry, clearly and consistently. 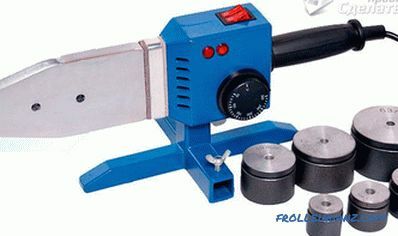 If soldering is carried out for the first time, it is better to practice a little on small scraps of pipes. So you can better understand the essence of the whole process. Table The main rule of soldering is to first put the fitting on the nozzle, and immediately after that the tube is inserted into the other nozzle. After both parts of the connection are on the soldering iron, the time countdown begins. The time required for smelting depends on the diameter of the pipe. 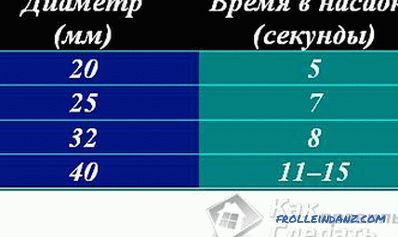 The table shows the most common matches. 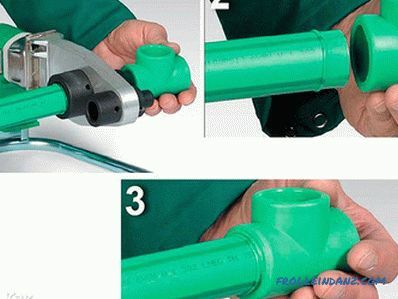 After the required time has elapsed, remove the fitting and pipe from the nozzle and immediately make the connection. This should be done quickly, while (also with sufficient speed) align the pipe on the desired axis. Polypropylene hardens very quickly. In 4–8 seconds, it cools down and grabs, but you shouldn’t let go immediately. As a rule, masters wait for 20-30 seconds, holding the connection with their hands. After this, you should wait 2‒3 minutes for the unit to cool completely. At the same time cooling is not allowed by unnatural means (air stream or water). This may damage the plastic and the joint.